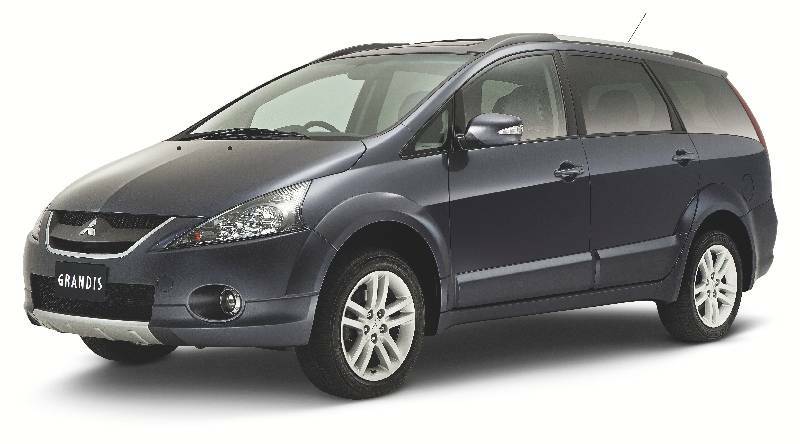 The Grandis redefines the people mover, it is better described as a sports wagon, with very sporty lines unbelievable versatility and of course the ability to carry seven people in comfort. On top of this ad an industry leading 2.4 litre MIVEC engine along with a list of standard equipment like dual climate control air conditioning, dual front and side SRS air bags, ABS brakes with EBD, power windows, cruise control and luxury interior as standard and it is no wonder the Mitsubishi Grandis is setting new benchmarks in the people mover market. Don’t forget all Grandis come with the balance of Mitsubishi’s industry leading 5/10 year warranty, which put the Grandis at the top of the list for features and value for money.